IPD GREEN - HIS TIME IS NOW !!!!! 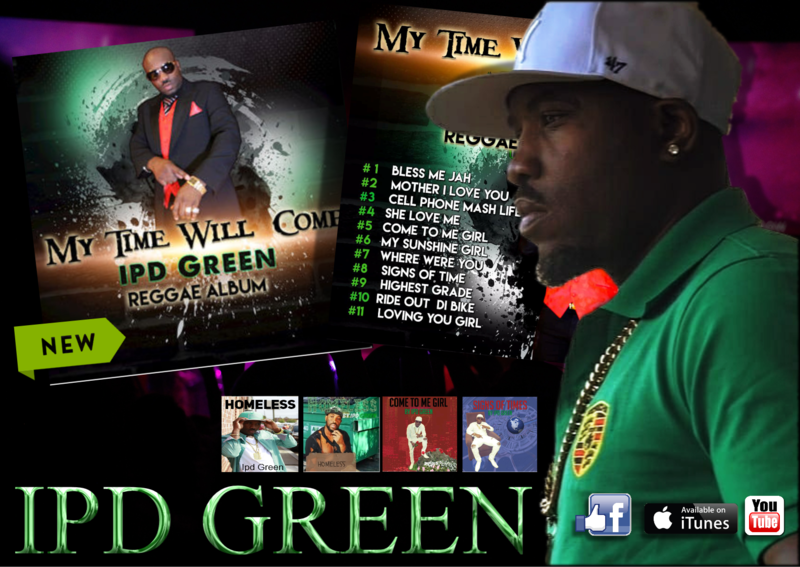 IPD IS A Reggae/dancehall artist born in Jamaica but now based in the USA. He has been arounf making a name for himself since 2013 and gaining serious traction on the scene. 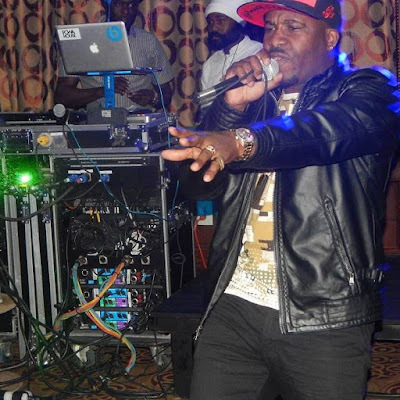 He has shared the stage with some music heavyweights, including Beenie Man, Serani, Dexta Daps and Khago, British crooner of Jamaican descent Maxi Priest and American soul singer Kenny Lattimore. Hit the >>GO<< button and check out this track straight off the CD, we thinkyou are going to like it ! And your mailing address to send the Album/CD to you.